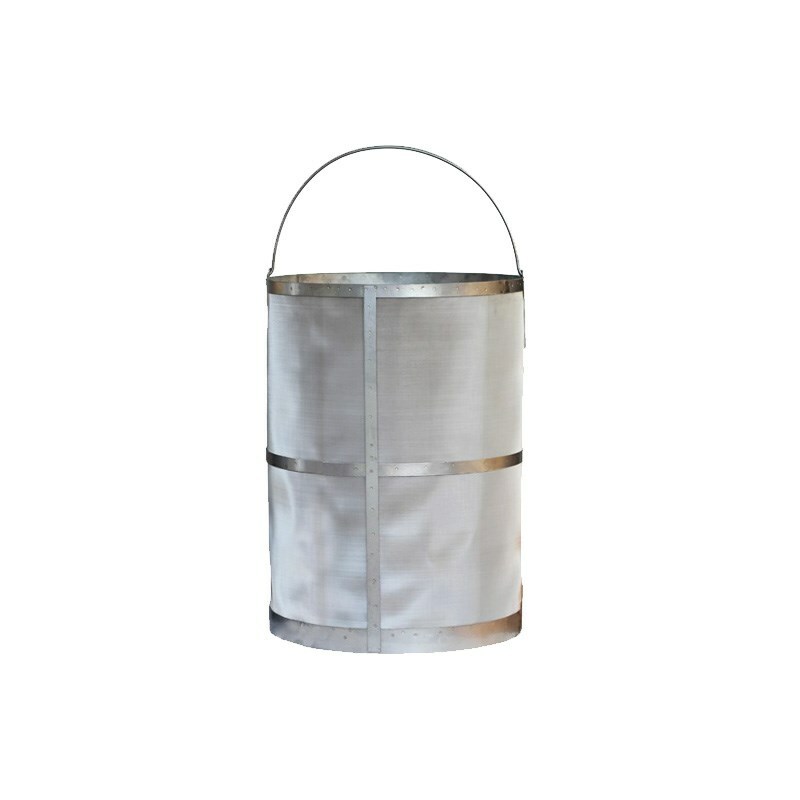 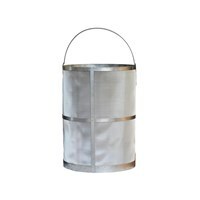 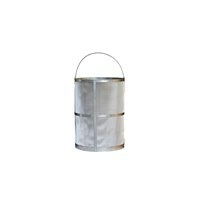 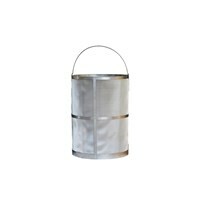 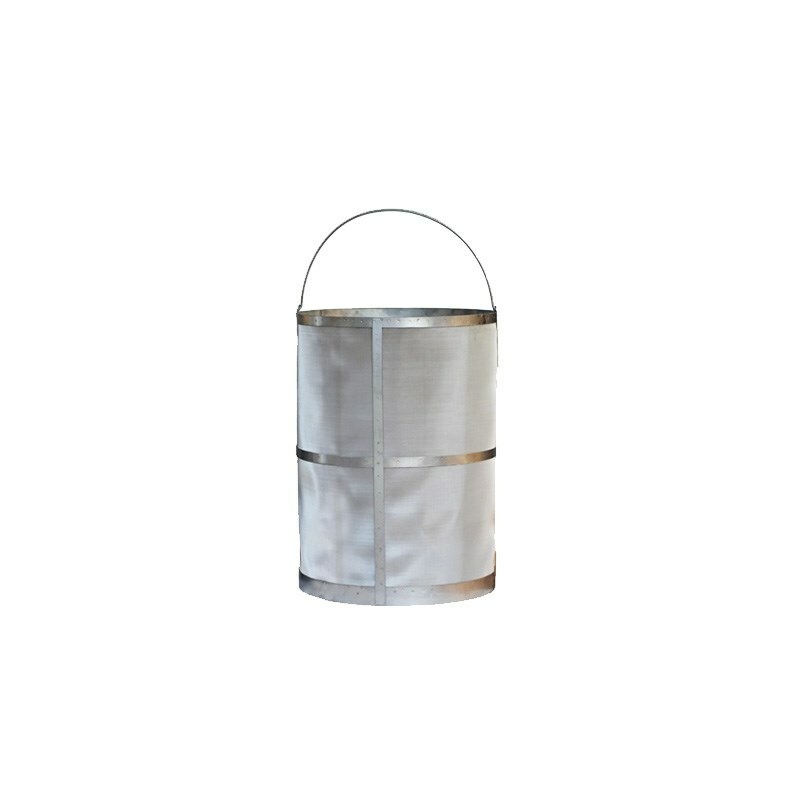 This stainless steel cold brew coffee filter basket is made from 20 micron stainless steel mesh and was designed to fit inside the Cold Brew Avenue Kettles, but these can be used with any other vessel that you may currently own or choose to use. 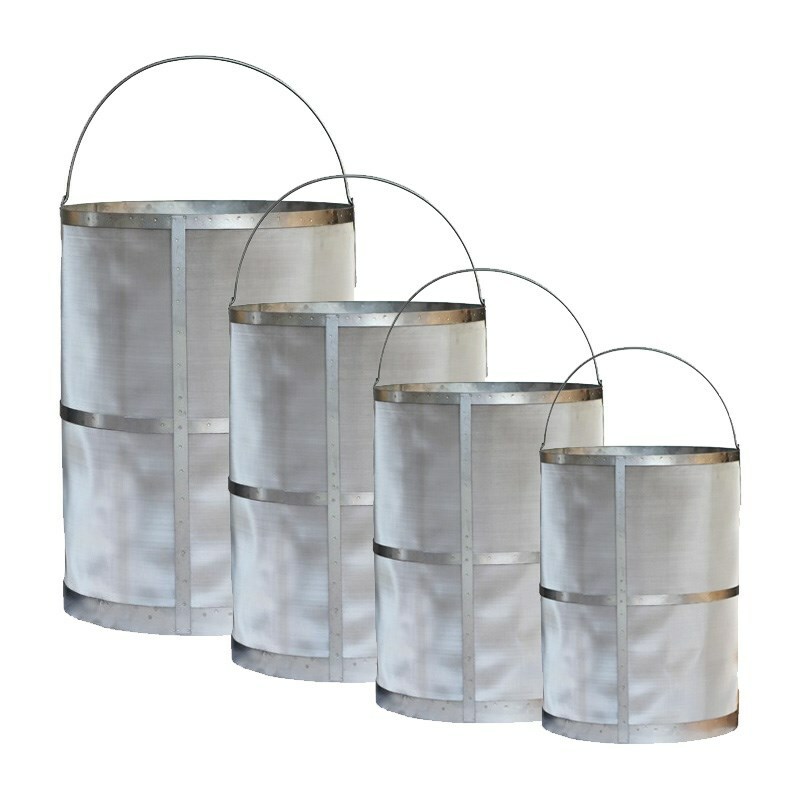 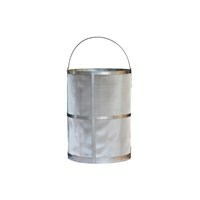 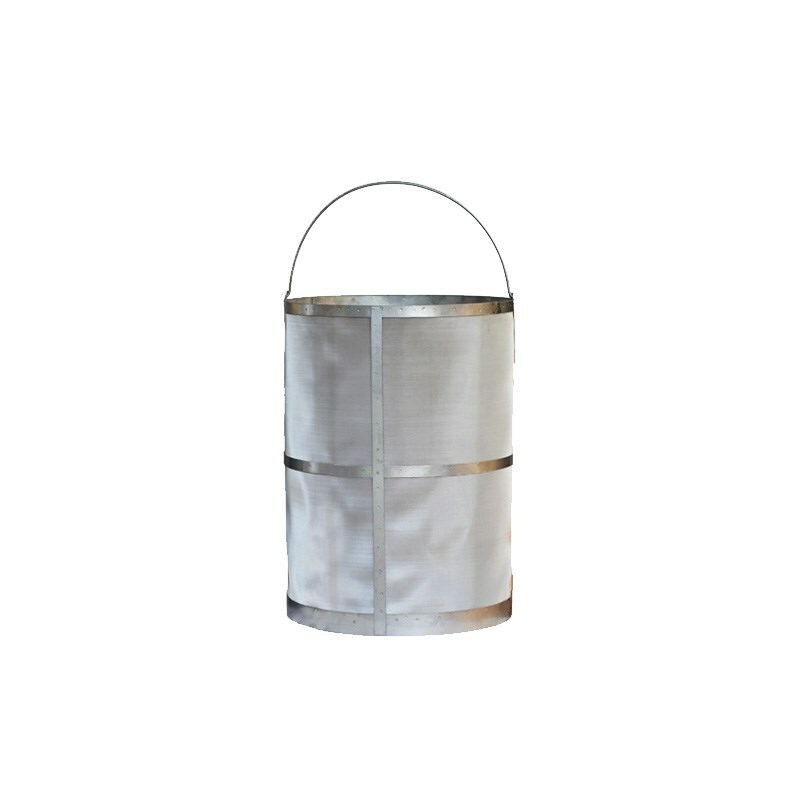 Cleanup is a breeze with our durable stainless steel filter baskets. 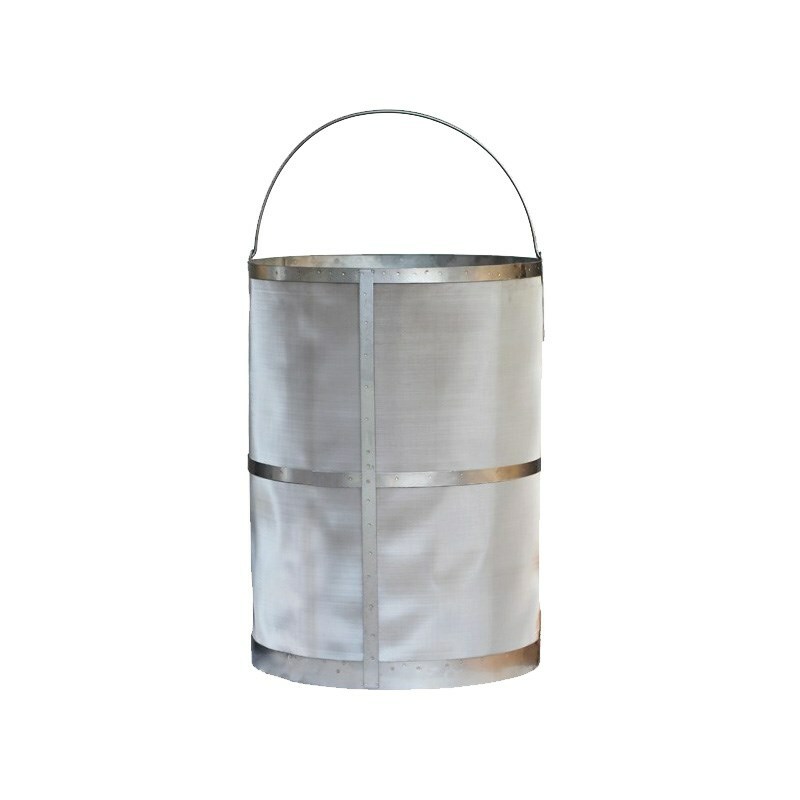 Simply lift the basket with grounds, dump and rinse the remaining coffee grounds then wash with hot soapy water and allow to dry. 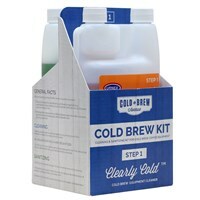 We also suggest using a product that breaks up coffee oils such as Cafiza to keep the mesh clean and coffee flowing.